Are you constantly on the lookout for amazing games? Do you love gaming apps? Have you been looking for interesting Android and iPhone games? Do you think Apple’s iOS offers a better selection of games than Android? If your answer was affirmative for all the questions mentioned above, then this article is for you. 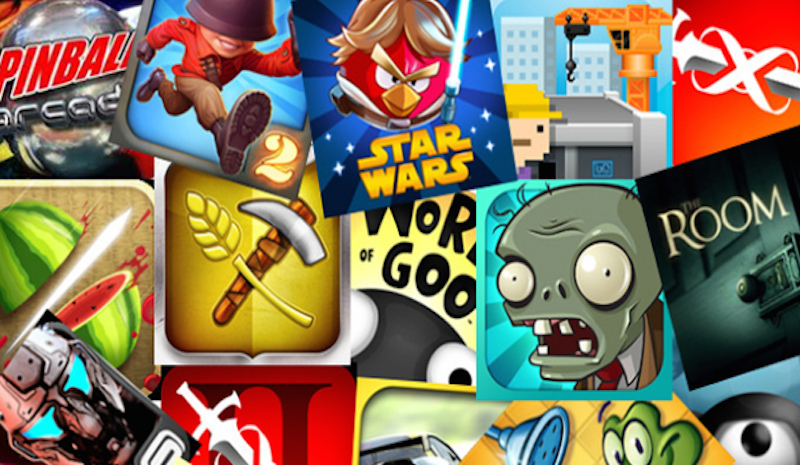 Mentioned ahead is a list of twenty mobile game apps that will appease both diehards and the casual players. These are essential for gamers and provide a broad spectrum of experience for all. This is the age of mobile gaming. Don’t let the thought of Airg Scam keep you away! Rest assured, there is something for every type of gamer here. If you loved 99 Rockets, then you will like playing AZ Rockets too! Just remember that it requires insane precise shooting to shoot all the ships that will be moving in front of you. A single miss will you cost you the game! Are you ready? Drop 7 might seem old-fashioned, but that’s only because it has been around for almost a decade now. However, only a few games cast the charm its seven-by-seven grid does on its players. You line up different colored balls based on how many balls are in the other columns/rows. Asphalt 8: Airborne allows its players to move at crazy fast speeds in nitro-powered cars. If a simulation is your thing, then this game might not be your cup of tea. But for everybody else, you will love its multiple branched courses and locations based in the real world. The sequel to Dots is called Two Dots and works in much the same way. You keep connecting dots of the same color by drawing lines. Connect a specific number of dots in a certain number of moves and watch them be erased. As you progress, each level becomes more and more difficult to master! Golf Clash may not have been around for too long, but it will make you forget about everything else! You may choose between a 9 or 18-hole round and play against other real players. If you win, you get certain benefits, while losing means saying goodbye to your wagered coins and trophy points. 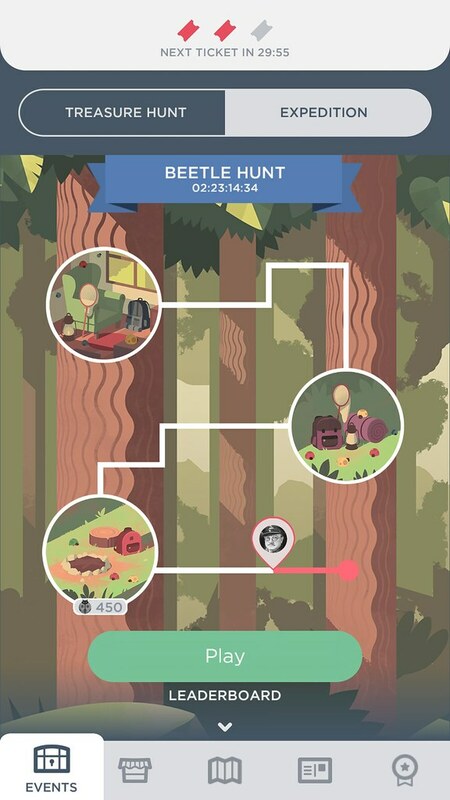 This is one board game that was translated over just right to smartphones. In Carcassonne, players place tiles to construct their own medieval kingdom. No pesky players will interfere while you play! You will have won three solid games in half an hour without even noticing the time. Hitman games might be easy to predict, but Hitman GO really isn’t! You have to solve smart puzzles in this version that become increasingly more complicated. It may not look like other Hitman games, but it will soon be your favorite. Watch the trailer here. Ninja Voltage is an RPG where you will be combating other characters that have multiple abilities. Just touch the right icon to unleash hell on your opponent! So, Naruto, Sasuke, or Boruto – who do you want to be? Carmageddon takes us down the memory lane to the time of PC gaming and racers. Encased in steel, you will fly down arenas set in a dystopian future. As you complete each lap, you must watch out for other deranged drivers and the violence – that’s why it was banned in the 1990s! Meet your new favorite game that lets you assemble a unique deck of cards displaying all your beloved characters. You will find it challenging but short enough that the game remains fun. PlayerUnknown Battlegrounds (PUBG) begins by dropping you on an island along with 99 other players. You will have to embrace your free survival shooter side to survive there. The game runs even better than it used to do on the PC. Parachuting, looting, making up squads, and doing anything you have to for survival is the order of the day! Watch thetrailer here! 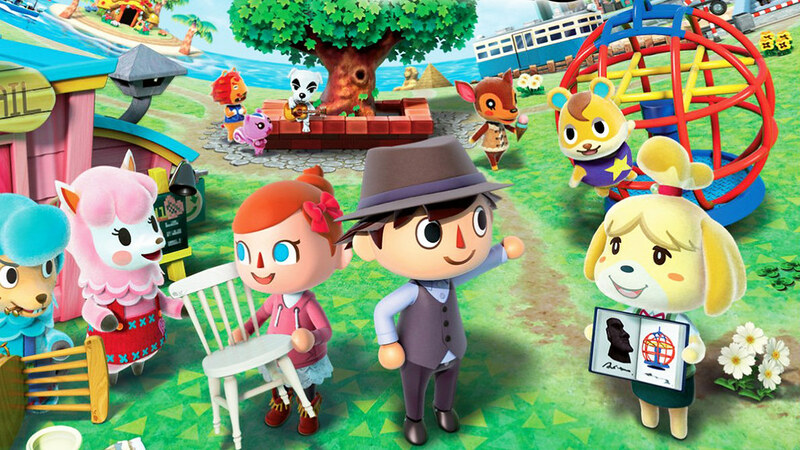 Nintendo’s Animal Crossing allows you to run your own campsite where you can befriend the other players. You can also invite over friends and trade favors. Relive the old classic that you fell in love with through this smartphone version! Monument Valley is an Escher-inspired puzzle game. It involves joining Princess Ida on a journey to the Monument Valley. Once there, you will have to stay clear of the belligerent avian population. Learn more about space and geometry than you ever could. Watch the trailer here. It is still unclear if Desert Golfing can really be called a game at all. After all, it involves getting a ball in the hole in a way that is reminiscent of the Angry Birds game. But, you won’t be rewarded for it. You will simply keep moving on ahead to other levels. Does it sound fascinating enough? The utterly adorable, Puzzle Bobble Journey, is a good representative of the other games in the series. You can enjoy various characters as you unlock them and get an assortment of different power-ups. Play the game listening to the remastered soundtrack as you enjoy the high-definition visuals. Think how wonderful the gaming world would be if you had not only the powers of the Dungeon Master but also that of the players? Knights of Pen & Paper lets you live that reality in retro pixel graphics. With more than 15 characters and a dozen adventurer classes to crack, you’d better get started already. Watch the trailer here! A diabolically hard game, Hoplite gives you only one chance to live and succeed as a Greek soldier. After being sent down to the dungeons, you must hop over all your enemies. All you will be armed with are a spear and a shield. Think you can manage flowing lava and evil wizards? Let us find out! Alto’s Adventure is about snowboarding at insanely fast speed. You snowboard down slopes with the help of simple one-touch controls. Perform complicated moves while experiencing beautiful scenery and transitions in this 2015 game. Want more? Check out the sequel, Alto’s Odyssey! Watch the trailer here. 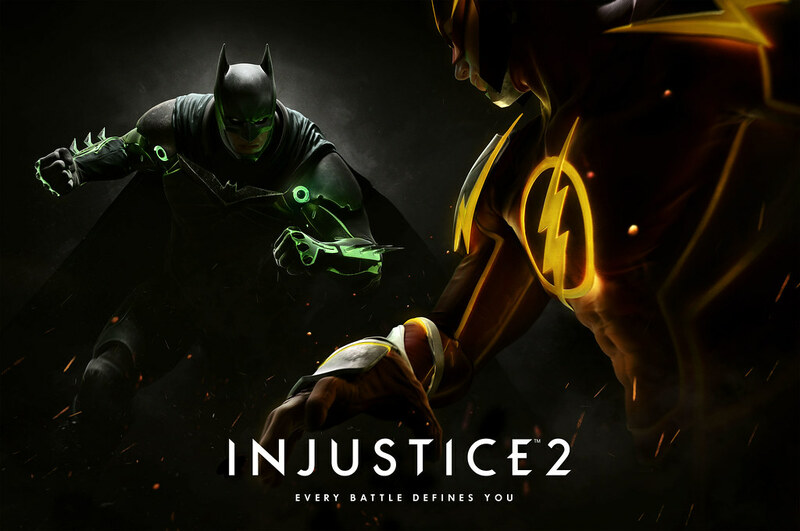 Fans of brawler games, Injustice 2 will be perfect for you. Even without a console in your hands, you can pummel villains and superheroes alike. The mobile version even has some new moves! Nintendo’s Fire Emblem Heroes is a homage to the beloved series of the same name. This game allows you to meet the iconic characters and interact with them using advanced game mechanics. Challenge yourself as you have to manage your own hero squad, strategize, and win battles. Did we miss your favorite apps? Have some more to add to this list? Let us know about your favorites!